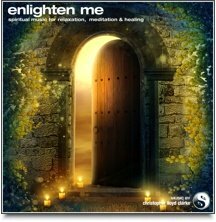 This uplifting guided meditation download will help you to feel really good in yourself and about yourself. 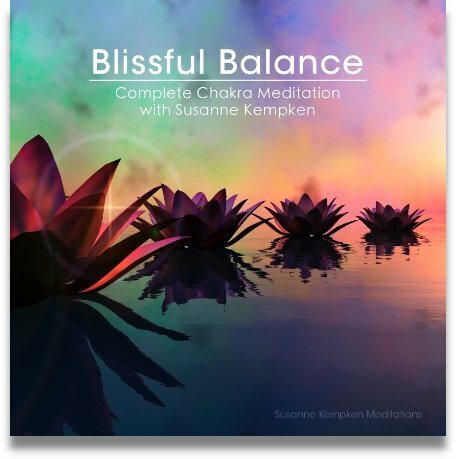 Set to soothing music, these four meditations gently induce feel-good sensations and help you to develop the natural ability to feel good more often. There are fundamental things that everyone needs in order to feel good within themselves: a sense of self-worth, to feel accepted and appreciated and to feel supported. 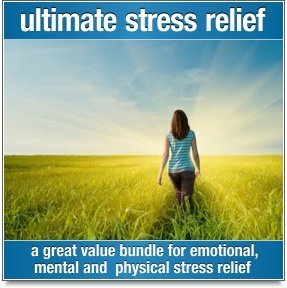 This self-help download contains four uplifting and nourishing meditations to boost the production of endorphins (naturally occurring opiates in the body) and nurture feelings of self-worth, acceptance and support. Neuroscience suggests that we can train ourselves to feel good, just like anything else – it’s a learned ability and the more we do it the easier it becomes as we grow new neural pathways and collect cellular memory to take us there again. The more we become familiar with feeling good the more often we are likely to feel it. 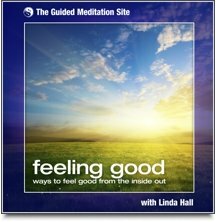 This download lets you explore the experience of feeling good so it can become second nature to you. "I think this is the best one yet ! I particularly liked 'The nest'. It helped me identify and bring together all that supports me, and the 'Water lily' helps me to achieve a very deep level of relaxation and reach a place where I can ‘just be’. It’s only by actually touching these experiences in meditation that I know these places and can tap into them during my day - in this way they build and become a valuable internal resource. Many thanks for your inspired work Linda." "I’m loving 'Feeling Good' and finding it really useful to get into a healing, calm state. The music is good too!" "Of all the things I have done over the past two years towards better health I have found the ethos on your CDs to be the most beneficial. They have been successful in bringing me down into my body and helping to relax the body and mind. I would be quite lost without them Linda - thank you so much." "I am so very glad I bought Feeling Good, I have received benefit since the first time I played it. I find it truly healing and supportive and it seems to deepen with each subsequent playing. I'm using it first thing in a morning as it gives me a lovely start to the day and I also find it very relaxing and peaceful just before sleep. It really works in helping me develop peace of mind."